What's a VHDA Loan Combo? 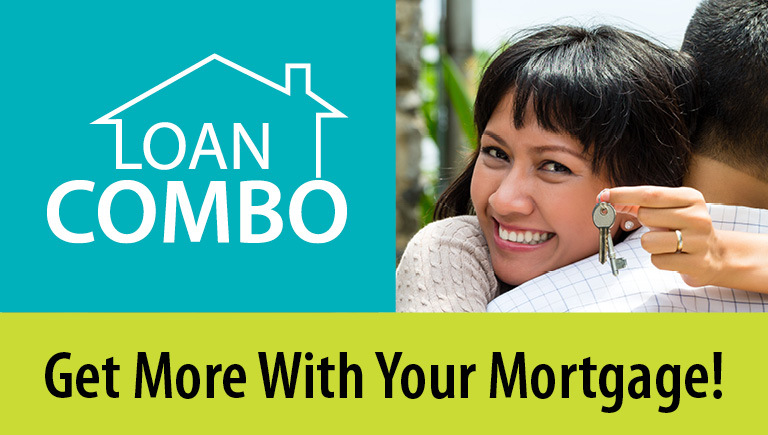 It's an affordable VHDA mortgage, PLUS a down payment grant, PLUS an MCC homebuyer tax credit, PLUS our free homebuyer's class! VHDA offers the only loans in Virginia with this combination of money-saving benefits. To get the word out to Virginia homebuyers, we've launched a statewide ad campaign. Ads are now running on TV, radio, social media and the internet, with the following call to action: "Ask your lender if you qualify for a LOAN COMBO from VHDA!" Consumers who see our ads are directed to a landing page at vhda.com/LoanCombo, where they can use our Find-A-Lender tool to get in touch with a VHDA-approved lender. We anticipate that consumers will ask for our Loan Combo by name as they see start to see our ads.